It’s my mom’s birthday on Saturday, making this “Birthday Week!” As in, I fully support and encourage all family and friends to celebrate their birthdays all.week.long. I mean, it only seems natural that we do so as adults, since birthdays don’t get as much attention as they did when we were kids. Seems like a fair trade off to me. 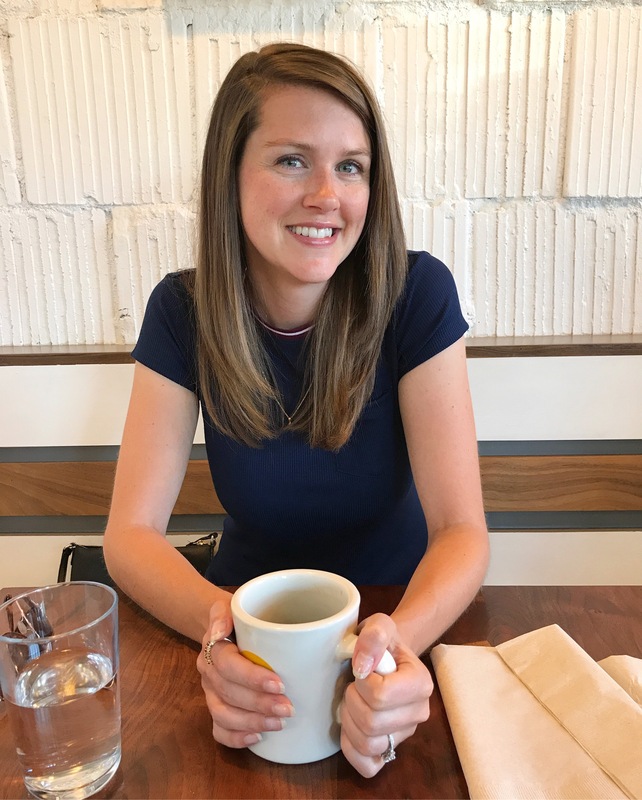 I’m always excited for my mom’s birthday as I’m partial to July celebrations (wonder why!…) and especially excited this year because the festivities are right up my alley and because I have some really good birthday surprises up my sleeve (Mom, are you reading this?). And guess what? We kicked the celebration off last night with a movie in the park. I should have known it was going to be a good night when I met my family in Louisville and everyone was on time. That never happens. Seriously. It gave me hope that I can put my dad and my sister back on the guest list for my future wedding (cough they are the family’s biggest punctuality offenders cough). Also…a line of food trucks! Be still my heart! I was kind of taken aback by the amount of trucks that were there — nine I think?? 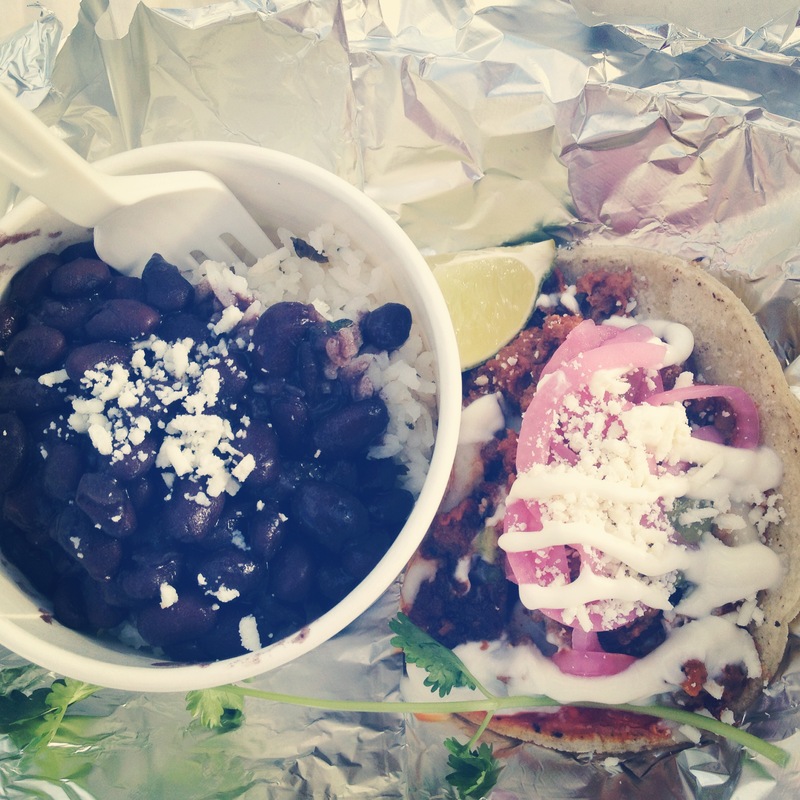 — but finally settled on the street taco truck, Comida. I have a serious taco weakness. I kind of underestimated how small these tacos were, hence me only ordering one (chorizo!) plus a side of rice and beans, but that just means more room for sangria and ice cream, right? 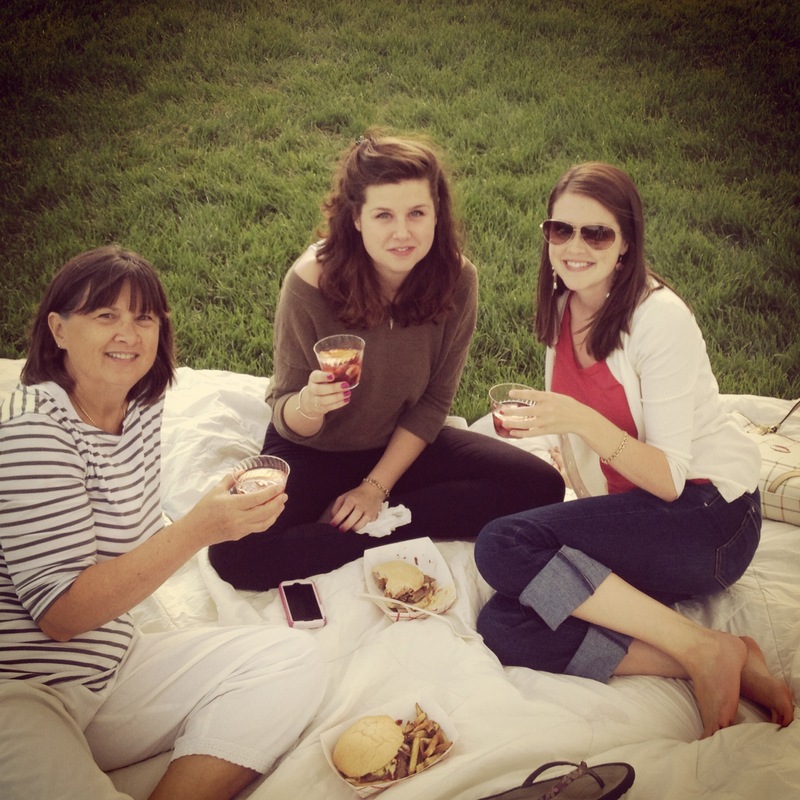 My mom and my sister grabbed brisket sandwiches and some amazingly delicious French fries — thick cut and salty, just how I like em — at the BBQ truck and then we all camped out on our picnic blanket with some homemade sangria my mom brought with her. P.S. Can you see my mom’s new diamond earrings? She had one fall out of her ear earlier this year, so my dad took her for a replacement and white gold upgrade. Way to go, Dad! I swear he was also at the movie, despite the lack of evidence. 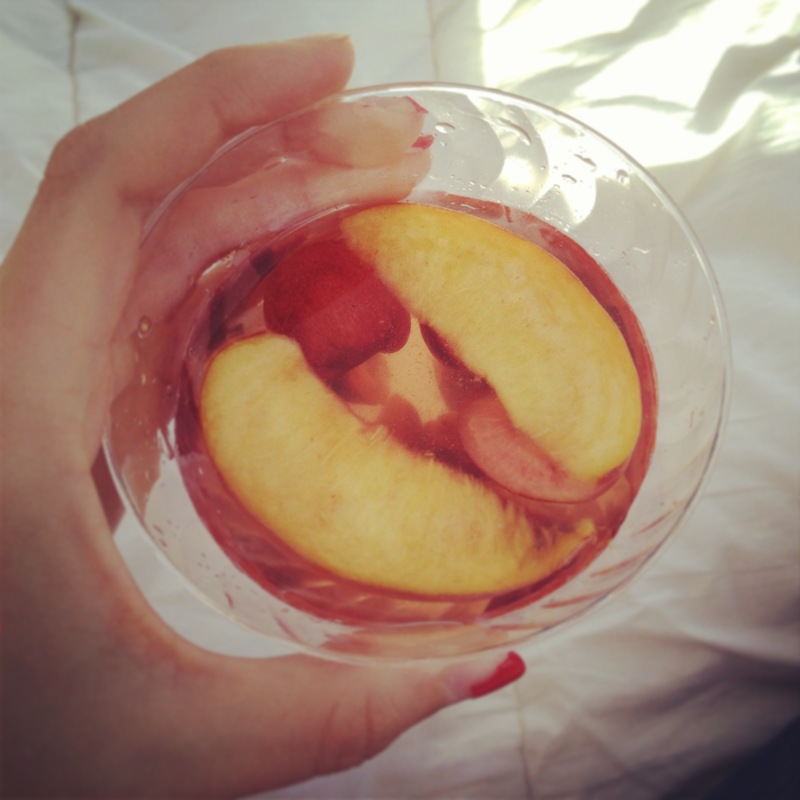 Wine-soaked cherries and peaches, yes please! Oh look, there’s my dad (kind of…). Told you he was there too. 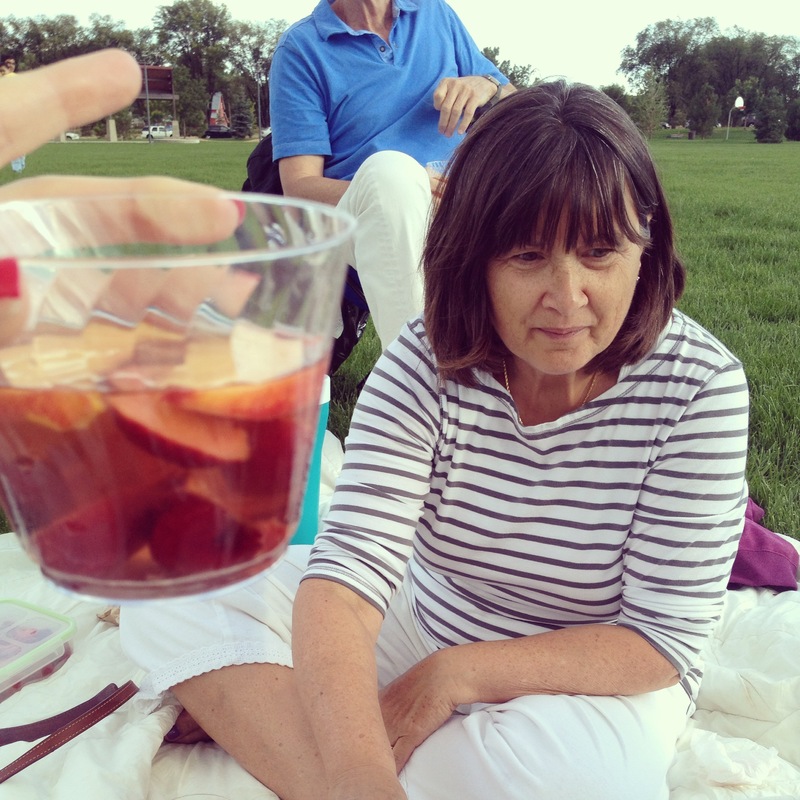 We hung out with our sangria while we waited for the sun to set and the movie to start. They were showing Jurassic Park, which yes, I did just see in the theater, but Jeff Goldblum is so worth re-watching it. My dad concurred that he is the best part of that movie. How cool is the inflatable screen? I had just enough to time grab a double scoop of chocolate chip cookie dough from the Sweet Cow truck to share with the girls just before the movie started…perfection. About halfway through the movie, we started to feel a few raindrops and the wind picked up and that park cleared out so fast. We stuck it out though. We had to see who was going to save them all from the Velociraptors, obviously. Seriously, a perfect night (albeit kind of chilly, especially for the end of July) with my family. All that was missing was Joey (he was at his softball game) and maybe a second street taco 😛 The best part? We get to do it all again on Saturday when we celebrate my mom’s actual birthday with tapas and dinner at the Med (always the Med!) and another movie in another park. Do your birthday celebrations last longer now than they did when you were a kid? Have you ever been to a movie in the park? 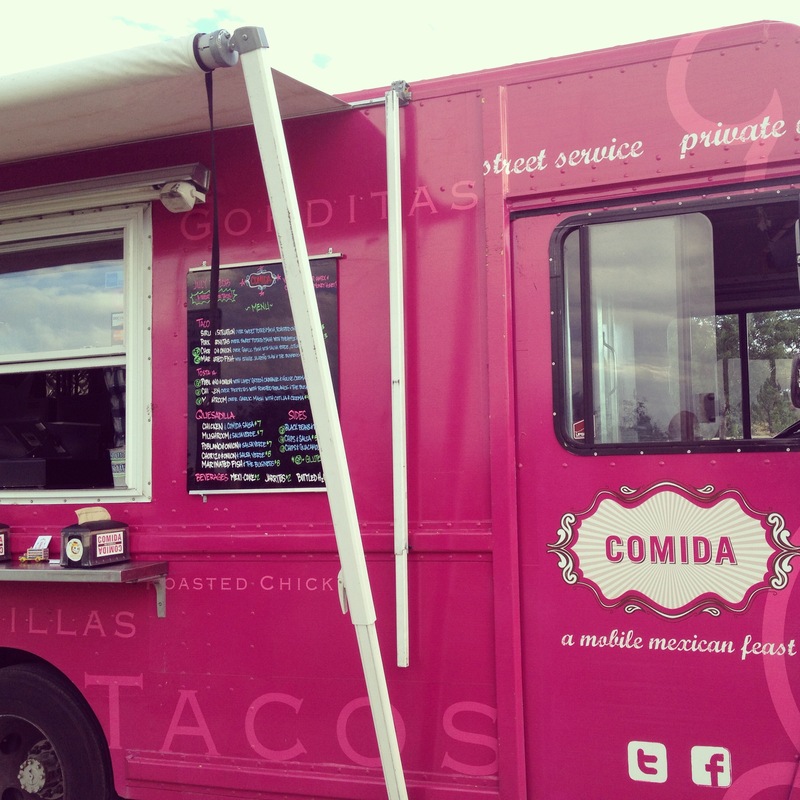 The food truck craze: yay or nay? By birthday surprises, I hope you mean cake. That looks like so much fun! I have always wanted to watch a movie outside like that. And drink sangria at the same time, that goes without saying, lol. I have to admit though, dinosaurs kind of freak me out. Which is like, the biggest irrational fear ever, as they don’t exist anymore, but still. They give me crazy nightmares. Wooly mammoths have always scared the **** out of me, which is also totally irrational as they are definitely extinct but still! Wow, that sounds like so much fun! 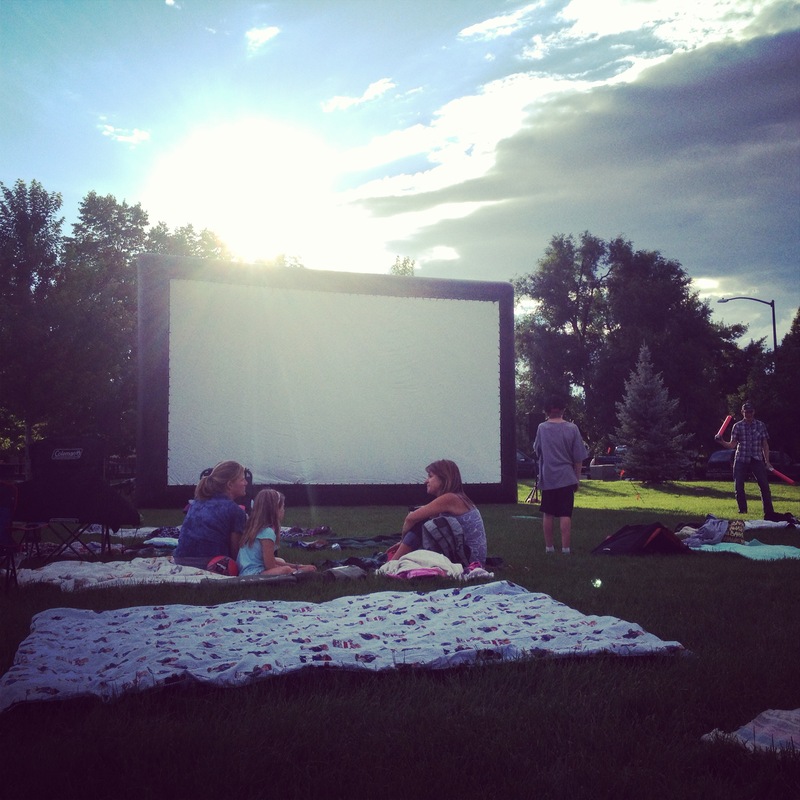 I’ve never been to a movie in the park OR a drive in, but I’d love to do both someday! And I’m ALL about the food trucks! I went to a food truck festival last year in Nashville and was in absolute HEAVEN!